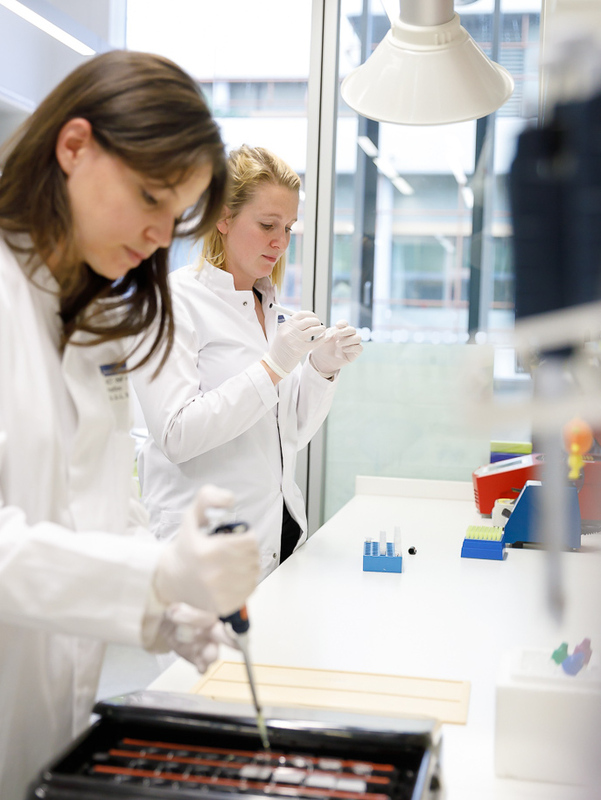 The research spectrum of the Medical Oncology Department has the aim to translate state-of-the-art basic research into clinical application as fast as possible. In line with the transfer function of translational research, we are working to offer patients new and more innovative tumor therapies in the future. The research groups in the Medical Oncology Department therefore have a common goal: Based on identifying new, molecular target structures and tumor-specific immunological mechanisms involved in carcinogenesis, they are aiming to develop therapies for prevention and delay of disease progression. and develop analyses of the tumor microenvironment (Grabe). The Exercise Oncology (Wiskemann) Group investigates the effects of movement and sports intervention on side-effect profiles such as fatigue, physical weakness, polyneuropathy or urinary incontinence. In addition, they are engaged in basic research in order to better understand effect mechanisms.